I know- we've all seen and heard everything there is to know about Mac lipsticks, especially popular shades like this. But Girl About Town really is one of my favourite lip products at the moment, and so I thought I'd throw my opinion out there into beauty blogging land for what it's worth. It's been waiting ever so patiently for it's fifteen minutes of fame on the blog for over six months now, and so I decided today would be the day! I don't live near a Mac store which is just devastating (cue the violins) and so I didn't have the chance to swatch this myself or see it in person before buying it. But I was definitely not disappointed when I opened it up- for a start it's bright fuschia pink, and so it can do little wrong in my eyes right off the bat. But it's much more than your standard barbie pink lipstick. It's described by Mac as a 'bright blue fuschia' and what it translates to is a universally flattering colour; whether you have cool or warm undertones or whether you have light or dark skin this shade will work. Girl About Town has been spotted on the likes of Kim Kardashian, Beyonce and Jessie J to name a few, and so it goes to show just how versatile it is and how it works with all different skin tones. I wear this shade for nights out as well as for a bright daytime look; it's long lasting too, making it an easy choice any time the mood for a bit of colour strikes. Girl About Town is an amplified formulation meaning it's really pigmented and creamy. It fades evenly too, and so you're not left with patchy lips or that scary 'fades in the middle leaving a ring around your lips' look. The glossy finish is forgiving on slight dryness as well, unlike lighter shades which show up flaky skin like no-ones business. As with all Mac lipsticks it has an amazing vanilla scent, but is tasteless when applied to the lips- big bonus points for this because I usually dislike scented lipstick but I love this. 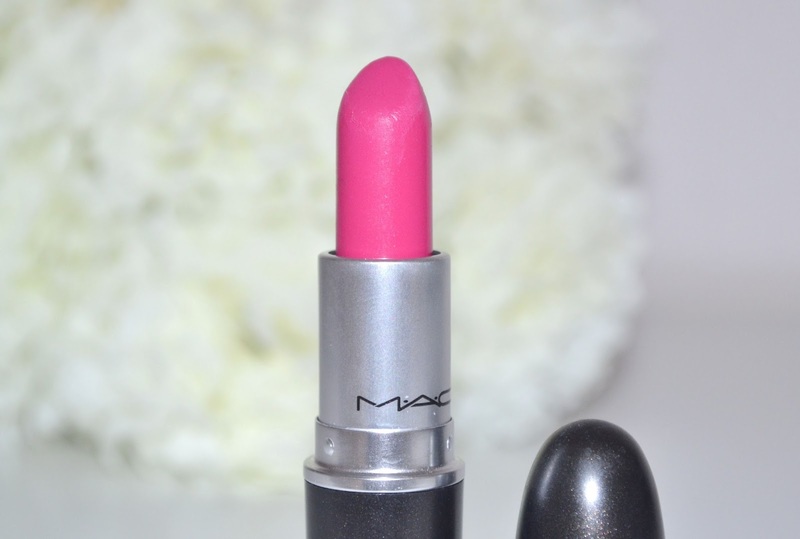 If you're a fan of fuschia and don't own this yet you're definitely missing out, I can see why it's one of Mac's cult products! I've been seeing this shade EVERYWHERE lately. I think it's meant to me. Girl About Town and Sarah are meant to be together. I bought this for my little sister as a present for prom and I'm kicking myself for not picking it up. I love anything fushia! Perfect fushia! I allways find mac lipstick so drying though! Everybody is in love with this lipstick and I'm always intrigued on how it would look on me, but I'm just not sure if I'm brave enough to rock such a bold colour on my lips. I'm torn! I love this colour! I don't usually wear bright pink lipstick, but this doesn't look too bad, i want to try it for myself now!! 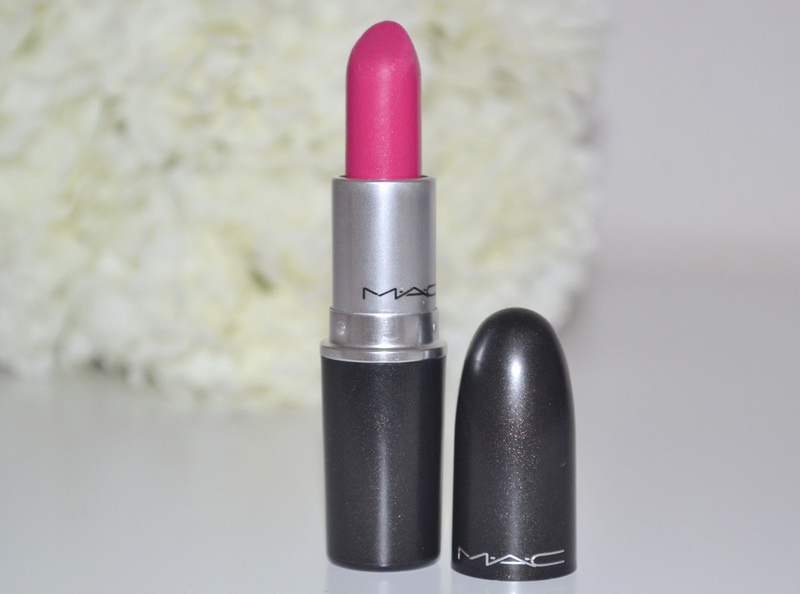 Fuschia pink is my second favorite color to wear on my lips (after red) and I keep debating whether to get this or not. I love to be more bold with my lips than my eyes so this is definitely a product that I'd love to try out. love this colour ! i think i need to go visit the mac store! I still try to talk myself into mac lippies but I am such a tight wad and stick to revlon. I need to just go for it. Thank you for linking up with us at the collective blog hop. Following you on all platforms. I love your blog you are gorgeous! I need this shade in my life. 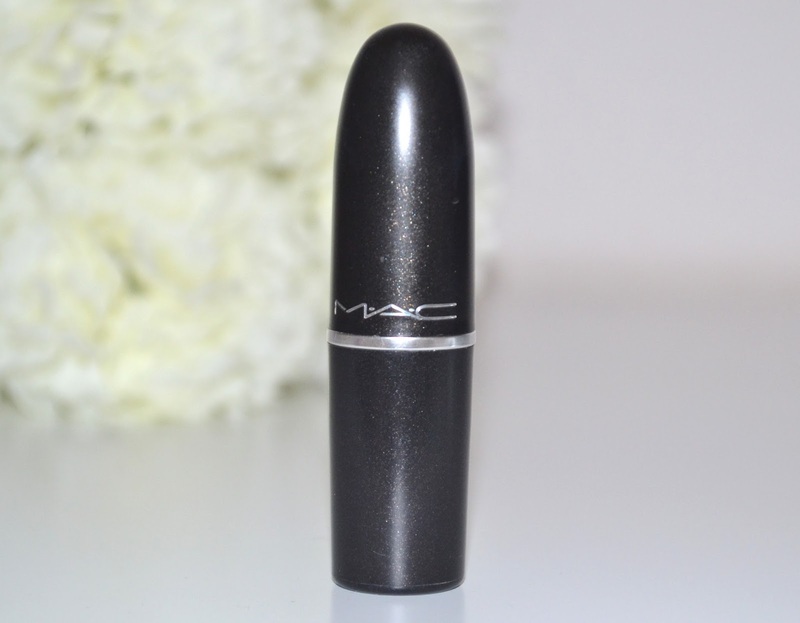 This is so pretty - I'd totes go and get it but I don't llive near a MAC store either!